New York rapper Nas is far from done with his legal war against ex-wife Kelis. 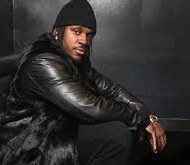 The hip-hop veteran has reportedly revealed his monthly expenses in their child custody dispute. 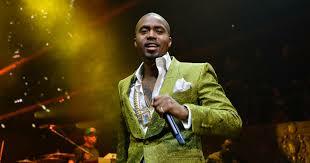 According to reports, Nas pays $15,000 on monthly rent payments and spends a grip on his family.